This week’s travel quote comes from Anna Quindlen, an American author, columnist, and journalist. She is best known for her New York Times op-ed column, Public and Private. 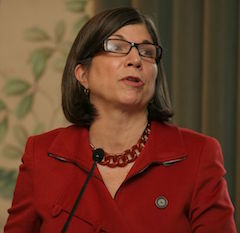 Born in 1952 in Philadelphia, Quindlen began her career as a columnist in the 1980s. She rose to prominence thanks to her work in the New York Times, for which she won a 1992 Pulitzer Prize. 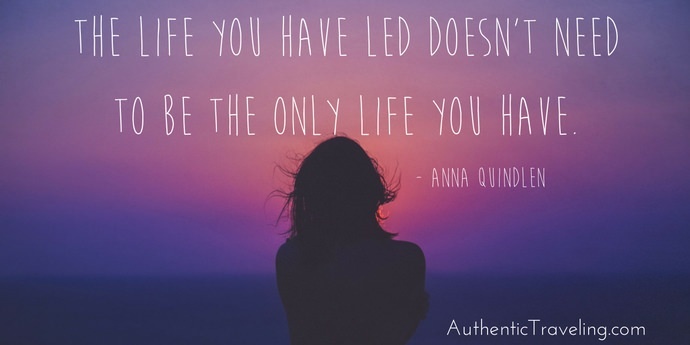 The quote—“The life you have led doesn’t need to be the only one you have”—comes from One True Thing, Quindlen’s 1994 semi-autobiographical first novel. Many of us are haunted by the past. Memories skew our view of the present, creating a reality colored by previous events. But it doesn’t have to be this way. You have the power to live today however you want. This means it’s never too late to begin salsa dancing; it’s never to late to learn Spanish; it’s never too late to fall in love; it’s never too late to see Paris. Anna Quindlen, the author of this week's travel quote. CC by 2.0--photo by Angela Radulescu. Your reality is just the story you tell yourself. 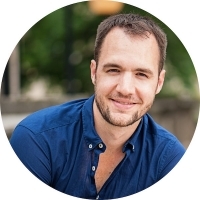 If you want it to be compelling, include interesting characters, events, and emotions. Just because you’ve done things one way your whole life, doesn’t mean you have to keep doing so. Remember, everyone has a past; only some have a future. Make your choice. Thanks, Jenn! Glad you enjoyed it. 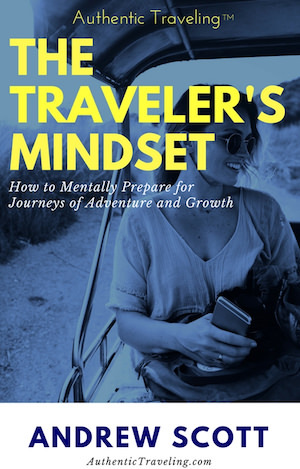 Do you have a favorite quote (travel-related or otherwise)?